Keyboard legend Benmont Tench (Tom Petty and the Heartbreakers, Mudcrutch) returns to the show as Beatles Month rolls on. Benmont unpacks the multi-layered genius of Beatles for Sale opening track 'No Reply', explores why the Beatles R'n'B roots are at the heart of their greatness, recalls how his first exposure to the band scared him as a kid, why the Heartbreakers avoided playing Beatles covers, wonders about his friend Ryan Adams' recent discovery of the Beatles albums and talks about his relationship with Ringo Starr across 20+ years of playing on each other's records. My Favorite Album is a podcast unpacking the great works of pop music. 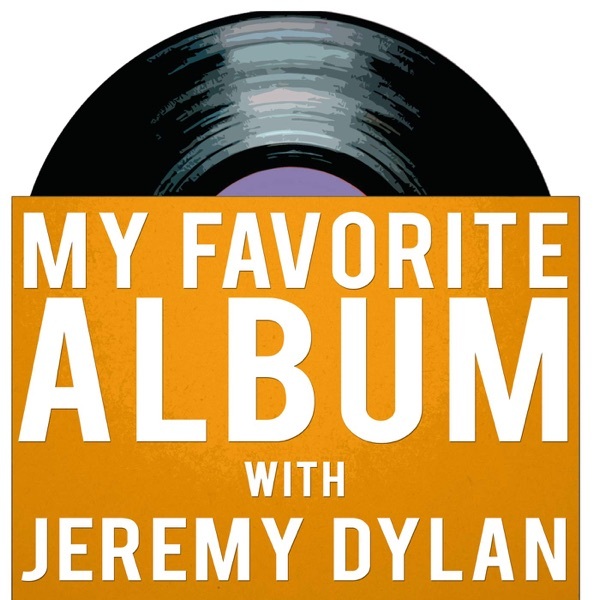 Each episode features a different songwriter or musician discussing their favorite album of all time - their history with it, the making of the album, individual songs and the album’s influence on their own music.